I do not believe it is a year already. I still remember how I used to write posts, initially, in the month of September. When my grandmother passed away on the last year’s 26th September, my blog was still growing; rather it still is. 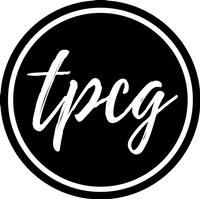 Seriously, is TPCG completing a year? WOW. Well, if you ask me about the tips at least for a successful beginning, there are some simple rules. Before starting to write, always, remember this, always write your blog for yourself. Why do you want so many viewers, readers, and commentators? You write it for yourself. You write it because you like writing, or because you want to pour your heart somewhere. So do not expect anybody’s positive response, or people going crazy for the stuff you write. Always remember, it will take time for people to convert into readers, then into commentators, and lastly, into your fans. It is going to take more than just a year. So do not feel sad if nobody pays any heed to your blog. Have patience; things will become nice someday. 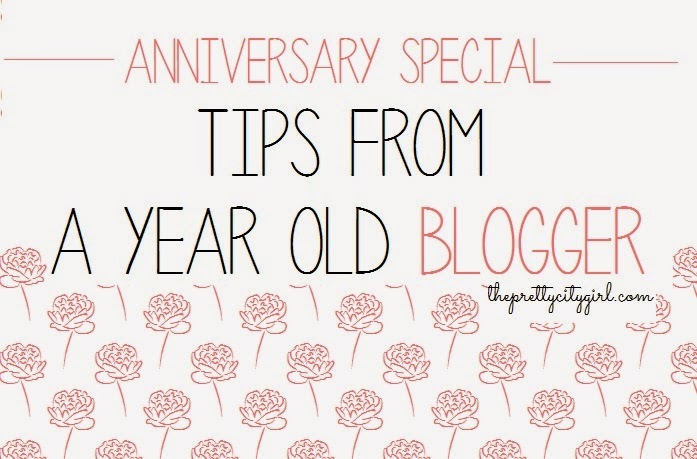 When you create a blog, see to it that you have ample of stuff related to the blog. For example, if you start a fashion blog, you start uploading pictures of yourselves dressed fashionably, or about few makeup products, or shoes…and then you will start posting stuff that’s already somewhere on the internet. For God’s sake, this is not your junior college project to copy stuff from the internet, and then change few words here and there to give it a ‘plagiarism-free’ effect. Your content needs to be originally yours; it needs to be 100% plagiarism-free. If you can, you should write topics that are from your mind. I have never even considered searching the internet just because I am out of topic for a day. Nevertheless, if your blog is something about news and politics, of course, you will have to check the internet for the detailed information in order to put your own words on the page. Now, page-views can be different for different themed blogs. A technology blog will have more viewers because everybody will look forward to it for problems in technology. Moreover, there are lot of techno-geeks online; they will comment and view your blog very often. If you have a fashion blog, it is more likely to be in prosperity in earlier days. Fashion blogs are probably the most common blogs, and they have great exposure…at least in India. You will be called up for a fashion event very soon in your blogging life. You will get goodies, or can get featured somewhere in the media. However, if your blog is anything but these, you will have lesser exposure, and only patience will lead you to success. You should have ample of information before creating a blog. Do not start for the sake of starting, and then miserably end it, just because you were bored, or you did not have time, or you totally forgot that you even had a blog! Many people in my life have started blogs in the past year, and now hardly they update it in a month or two; do not be those people. Many people write their thoughts on their blog. They write sentimental and emotional paragraphs (or sometimes poems) to express feelings to their readers. For these bloggers, I would suggest to have plenty of patience. I obviously know that you created this blog to support your heart and not for publicity; but even if you wished it anytime that you could be famous because of your writing, let me tell you: have patience. You write superbly; yes, you do. People are going to read your blog. Let the time pass. Once they realize how splendid you write, and how often you write, they will be surprised that they did not read your posts earlier. Keep calm. And for those who intend to create a blog: Start it right away. If you wait for a perfect time, your mood will probably go. And you must know this that you require mood to write. So begin writing posts right away. There is no perfect time. Do not be worried about the blog’s life. Who knows it will live as long as you do? At least try! Many of you already having a blog must sure-shot have few haters, if I am not wrong. Whenever you come across one, have pride in yourself that people have opened your blog, and read at least one article. Haters are the jealous lot. They hate the way you write, they hate the way you love writing, and they will hate the way you will continue writing and loving to write even after they pass bad remarks. So be proud. Let the time pass by, and even you will reach the first milestone, i.e., the first year. Just keep on writing, and expect nothing. Remember, people will acknowledge your writing skills a bit later than what you actually expect. Love your blog, love your writing, and love yourself.